Happy Saturday! 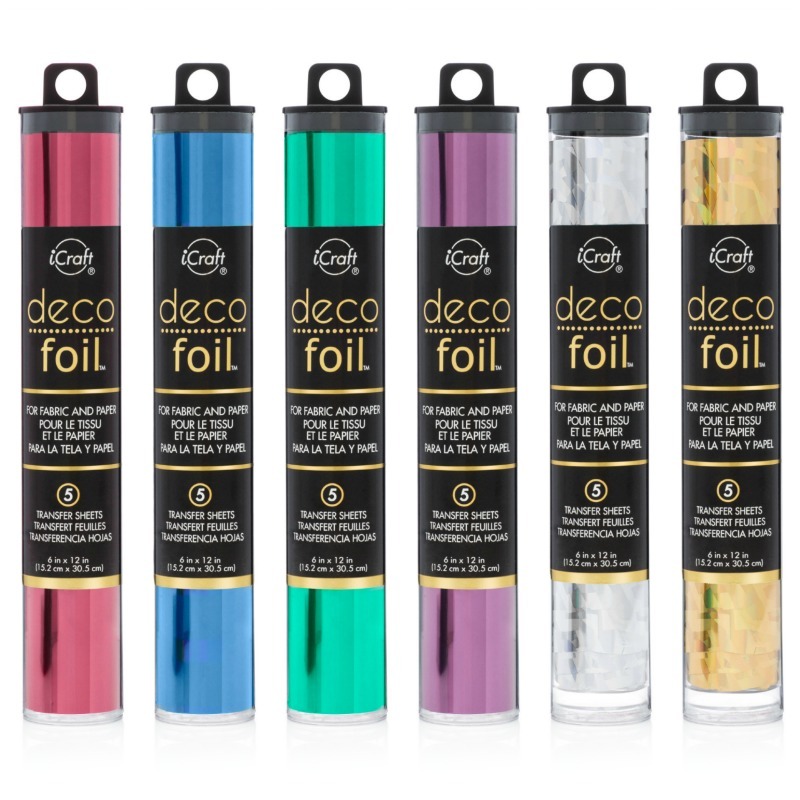 This week at Hiding in my Craftroom we are challenged to create a project for Mother’s Day! This can be a card, a tag, an altered item for a gift, a scrapbook page about mom, or anything allusive to this sweet celebration! 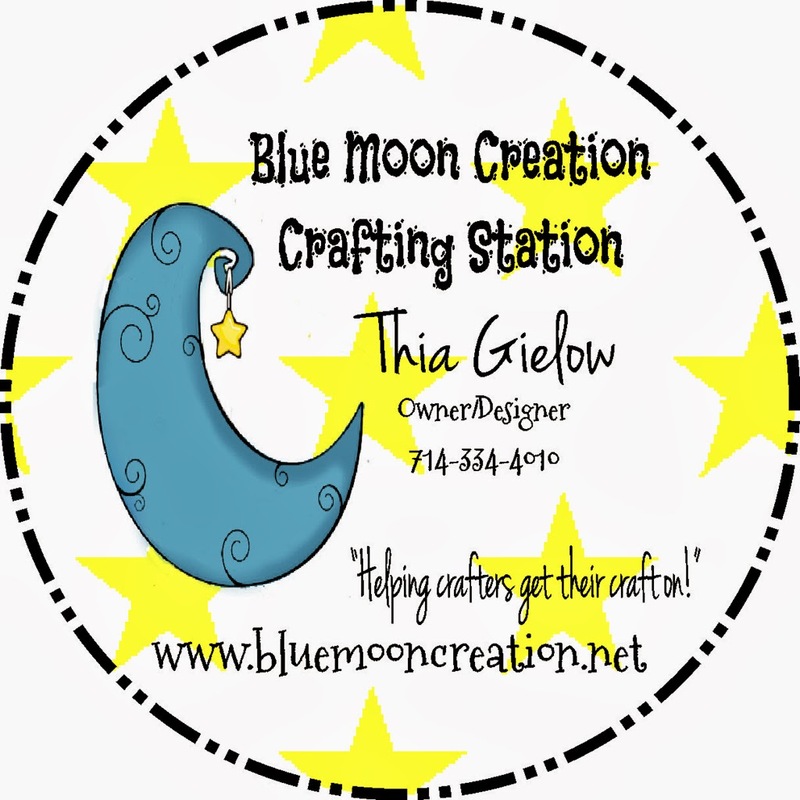 The giveaway is a $7 gift certificate! I started off this monochromatic card, creating my own patterned paper. 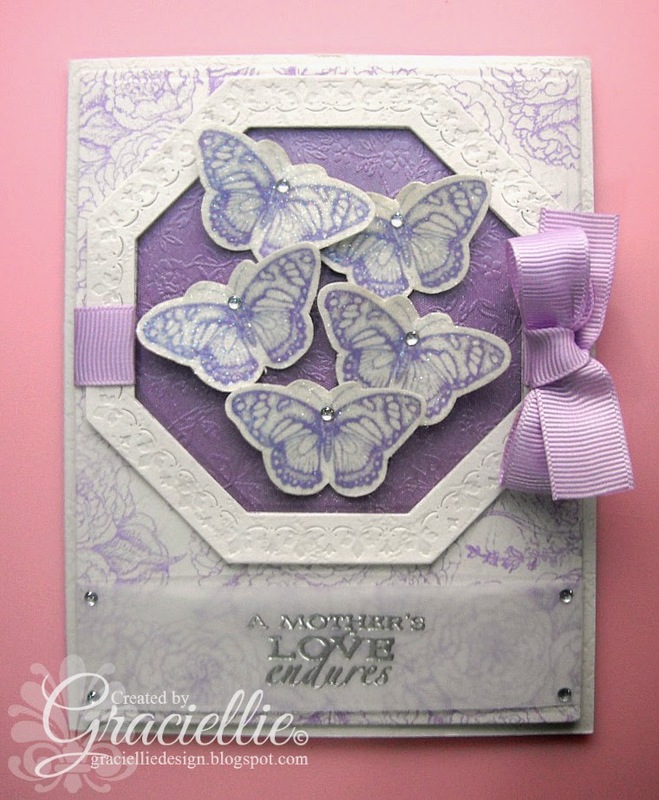 I stamped a floral design in lilac repetitively on white cardstock. After that was done, I die cut an octagon shaped window on the patterned layer. 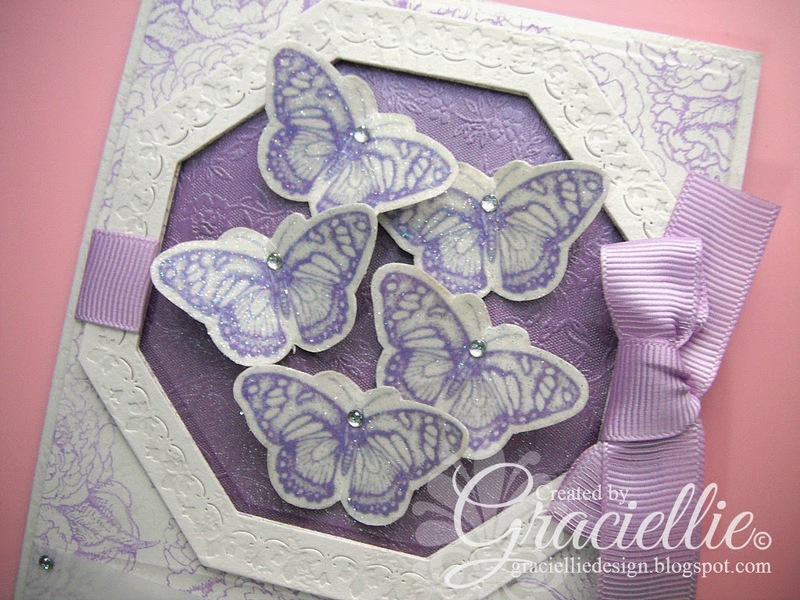 To add more to the design I framed the window with a die cut from the same set and added a lilac background to it. Before the frame was adhered I wrapped a piece of ribbon around each of it’s sides to create the illusion that the ribbon was crossing the window to make the bow. 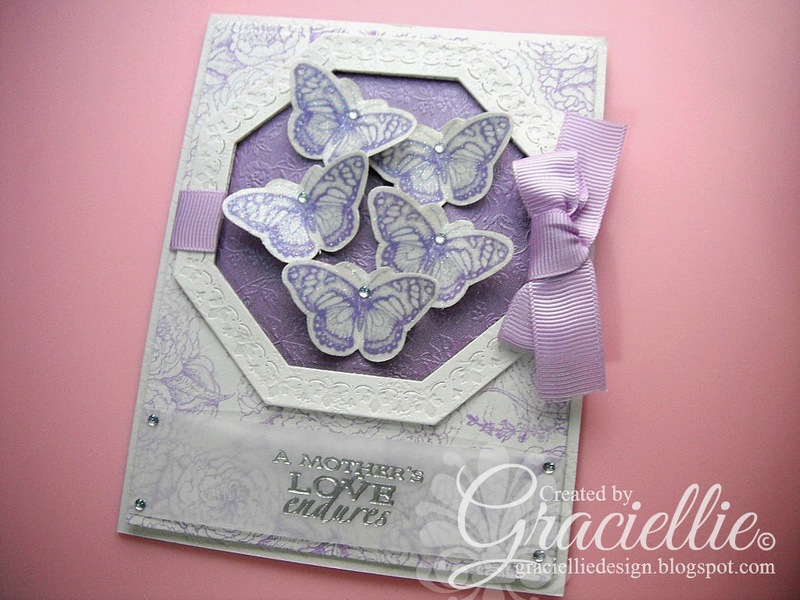 The butterfly digital stamp comes originally in black, so I edited it’s color to match perfectly the lilac I was using on my design. Once that was done, I fuzzy cut the butterflies, heat embossed them with pearlescent powder and added a little crystal to each of them. Now for the sentiment, I heat embossed it in silver on light weighted vellum paper, and added some crystals to it’s corners to frame it. I enjoyed making this card so much! 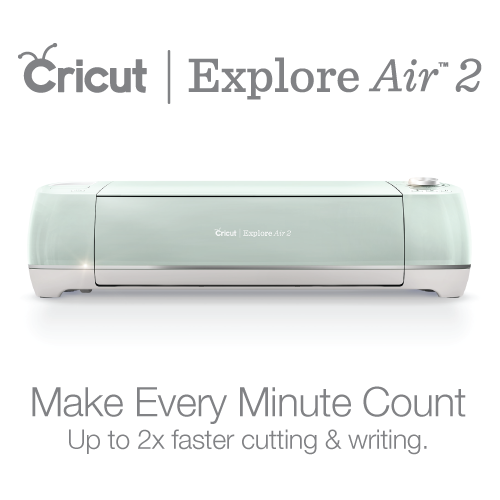 I hope you like it and feel inspired to join this week’s challenge at Hiding in my Craftroom. Enjoy the rest of your weekend, stay creative and inspired. 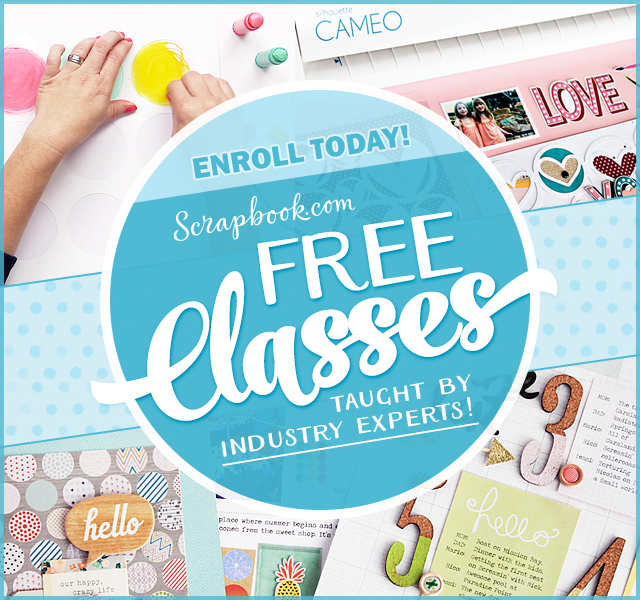 National Scrapbooking Day Sneak Peeks! What an amazing job you did. The card is gorgeous, and your Mom will love it. I love the color, and those butterflies are simply divine, you can almost see them fluttering about. Gracie, I love you card and the colors. So special that you have the stamp to make them whatever color you want. So pretty! Oh thanks so much Becky!!! I was really inspired when I made this card! Oh how sweet! Thanks so much. I didn't even have to try with this one, I really enjoyed making it. And by the way, thanks for stopping by my teammates blogs and commenting, so nice of you! Just BEAUTIFUL Gracie!! 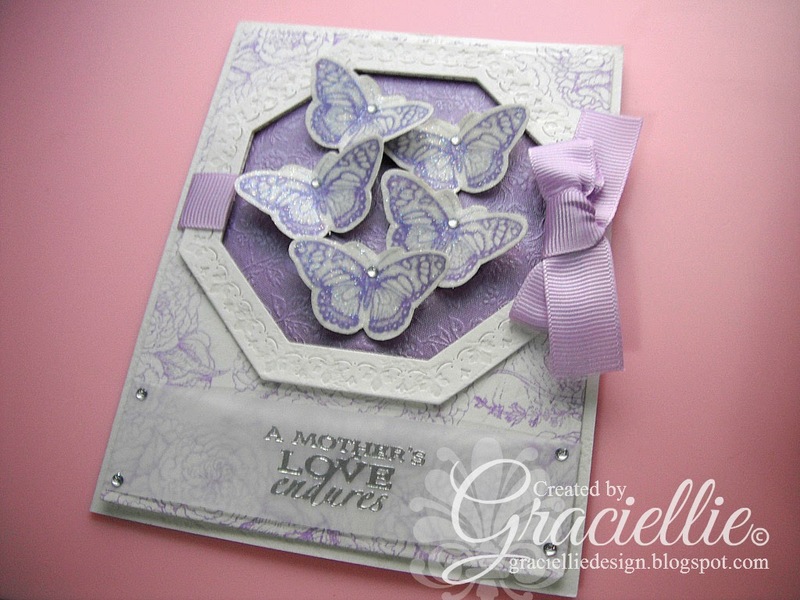 Love the design and how you modified the butterflies to match! Great job! Thanks so much for joining us at The Sisterhood’s ‘THINGS WITH WINGS’ challenge and please come back again soon! How beautiful, Gracie! Your mom will love it! It's so soft and delicate, as I love all your work! Hugs, sweet friend! Gorgeous Design, Thank you for joining us over at Suzy Bee's Bloomin challenge blog,it is much appreciated, I hope you will join us again next week for another fab challenge…. Wow…just WOW!!! 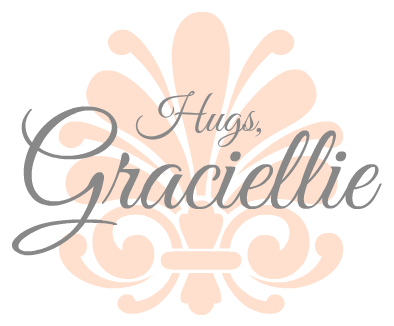 Once again, you did an AMAZING job, Gracie! I love the monochromatic look of your card . . . and how you did your butterflies. I LOVE it when someone alters the color of a digi giving it a whole different look . . . and you gave them the look of elegance with your card. I can really feel like they are flying off the card. Thanks for sharing and for the inspiration!!! Just gorgeous! Love all those butterflies in lovely color! Beautiful creation!!! Thank you for joining us this week at “The Sisterhood” for our “Things With Wings challenge!!! 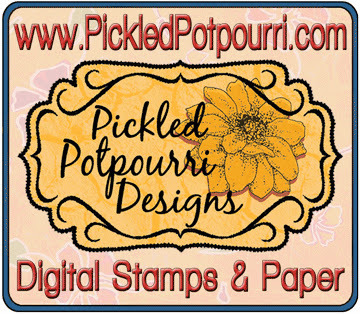 Thank you for participating at Sweet Stampin' this week! Beautiful card! 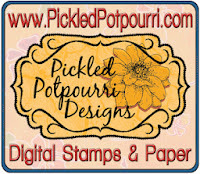 Thank you so much for linking us up to your card at Paper Issues. Adorable mother’s day cards! I love these cards a lot. I wish I could have made such card for my mom. Anyway, our mother’s day celebrations were also wonderful. It had been organised at one of our favourite family party venues in houston.